On the second weekend of July, downtown Los Altos transforms into the largest two-day mid-summer event in the Bay Area! Join us on Saturday and Sunday, July 14 and 15 from 10am to 6pm for the highly-rated Arts & Wine Festival showcasing the distinctive works of artists and craftspeople from over a dozen states. 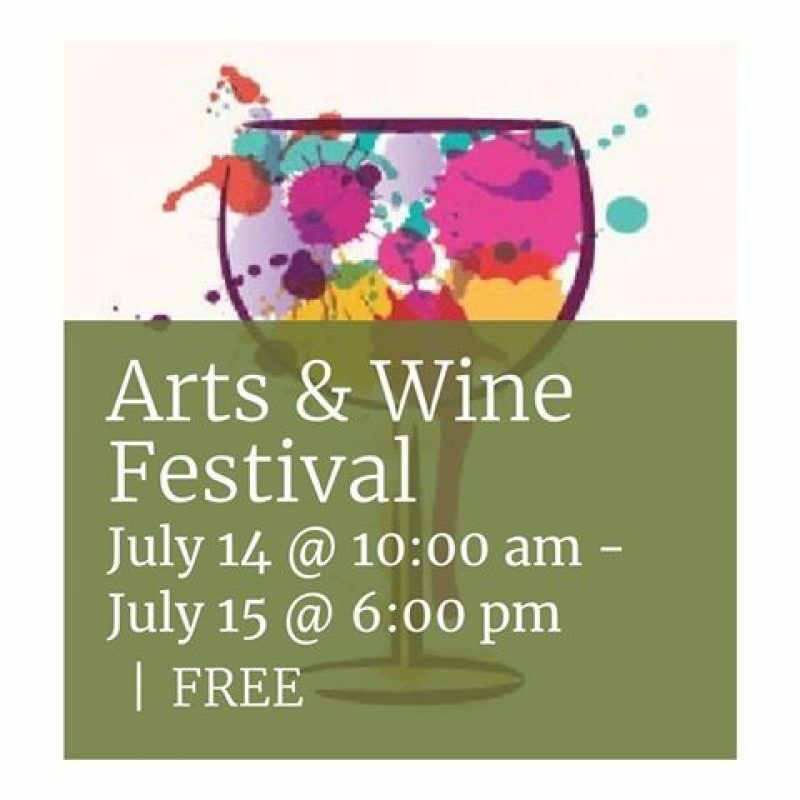 The Festival also features select vintages by the glass from local wineries as well as a wide variety of foods including Thai, Chinese, Mexican, All American favorites like sausages, hot links and roasted corn, sweets of all kinds, and more.